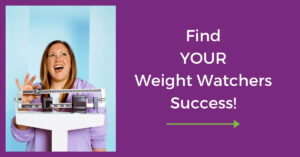 Are you ready to fast-forward your Weight Watchers success and get to your goal weight as quickly & easily as possible? 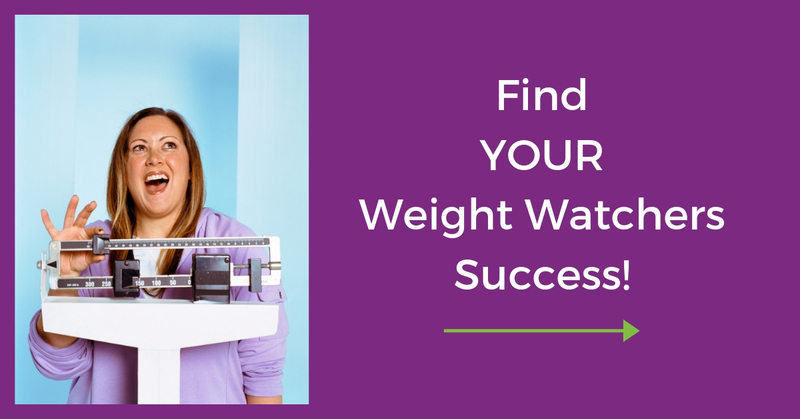 Find YOUR Weight Watchers Success! You are ready to commit to weight loss but the process is overwhelming. It seems like other people lose weight effortlessly while you struggle to lose a few pounds. You are new to WW, restarting, or need a fresh start. You wish someone would just tell you what to eat and when to eat it so you can lose weight. You want to eat yummy food and still lose weight! Get to your goal weight faster.Download your free copy of Weight Watchers Life Hacks now. Favorite WW low-point meal ideas. Tips and hacks to make WW fit into your busy life. 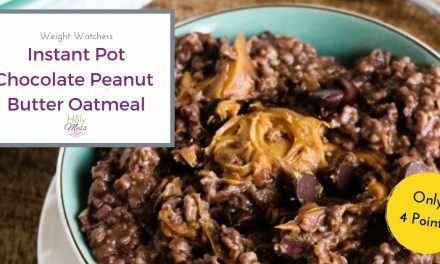 Delicious favorite foods & meal ideas of WW members. Helpful strategies for getting to your goal weight as soon as possible, while still enjoying foods you love. You get to buy clothes you actually like, not just because it’s what is in your size. You feel energetic and enthusiastic as you move through life. People compliment you on your progress. Let’s make it happen! My name is Sara and I’ve been maintaining a 100 pound weight loss for the last decade. I’ll show you all the tips, tricks, strategies, and recipes I’ve used to lose weight and keep it off. 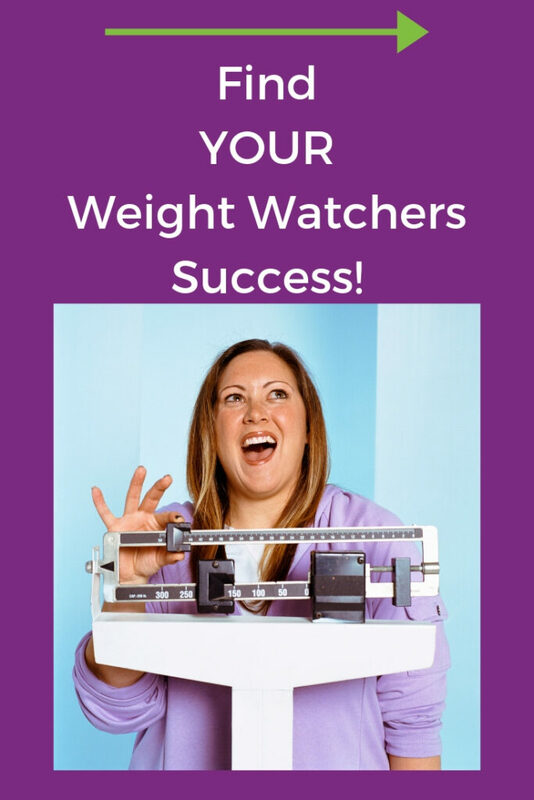 When you download the WW Life Hacks packet, you’ll also be automatically get our Weight Watchers Success email series. How to count points to lose weight with WW. How to have successful weigh ins with WW. 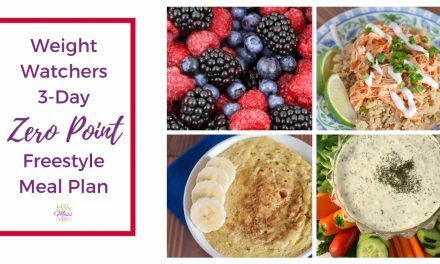 How to meal plan for weight loss with WW. How to grocery shop for weight loss with WW. How to lower points in favorite recipes with WW. How to use zero point foods with WW. How to exercise for weight loss on WW. How to lose weight over holidays with WW. How to eat out and still lose weight on WW. What to buy and not buy for WW. See you at your inbox – let’s get you to your weight loss goals as quickly and easily as possible. You can do it!